Bend, Breweries, Hoodoos & Lakes! 2018/09/09 - Chiyoko & Guy's Photo Site. 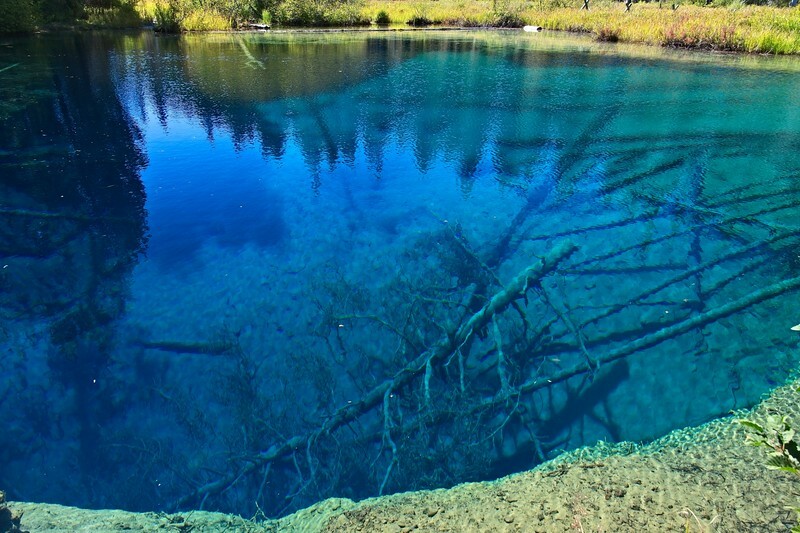 2018/09/09: another stop for Paul & I on our way back from Bend, Little Crater Lake and it's incredibly clear, cold (34F) and blue water!